Ifeyinwa Ugochukwu is a lawyer and a passionate advocate of the transformative power of entrepreneurship as the key to the economic development of Africa. 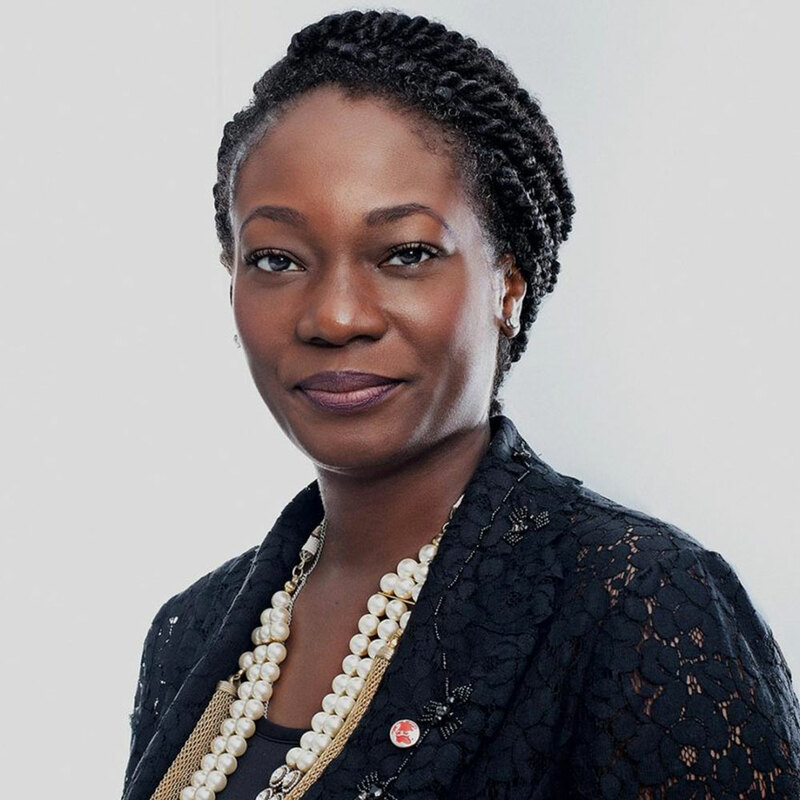 Appointed in April 2019 as the third Chief Executive Officer of The Tony Elumelu Foundation (TEF), Africa’s leading philanthropy, Ifeyinwa holds the distinction of being the first African to hold this position. Ifeyinwa joined the Tony Elumelu Foundation in 2017 as the Director of Partnerships & Evaluations, a role she held for two years. In this position, she developed the Foundation’s institutional framework for financial and value-add partnerships to scale the impact of the US$100m TEF Entrepreneurship programme beyond its initial target to empower 10,000 entrepreneurs. The resulting strategic partnerships with governments, development finance institutions, multilaterals and private organisations led to a record-breaking selection of 3,050 entrepreneurs in 2019. As CEO, Ifeyinwa is responsible for the overall development and implementation of the Foundation’s initiatives, overseeing its day-to-day operations including the TEF Entrepreneurship Programme, TEFConnect – the digital networking platform for African entrepreneurs, monitoring and evaluation, research, and alumni engagement. She also steers the Foundation’s positioning, partnership and engagement with the wider development ecosystem as TEF launches into its next stage of scale, expanded impact, and intelligent mining of its proprietary data on African entrepreneurship. Ifeyinwa is a proven leader with business vision and the ability to bring people together, leveraging her insights and global perspective as the Foundation executes its strategy to transform Africa through entrepreneurship while delivering value for Africa and Africans through the thousands of entrepreneurs it has already empowered and the many more thousands to come.